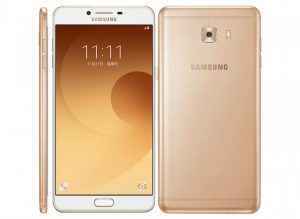 Just after being listed online, Samsung has now launched the Galaxy C9 Pro smartphone in the Chinese market. One of the most exciting feature of the Galaxy C9 Pro is its huge 6 GB RAM and 16 mega-pixel front and rear camera setup. The Samsung Galaxy C9 Pro is a mid-range smartphone, which will be available via Samsung’s China store starting November 11, with the pre-orders having already started. The smartphone is priced at CNY 3,199 (approx US $474 or INR 31,700). 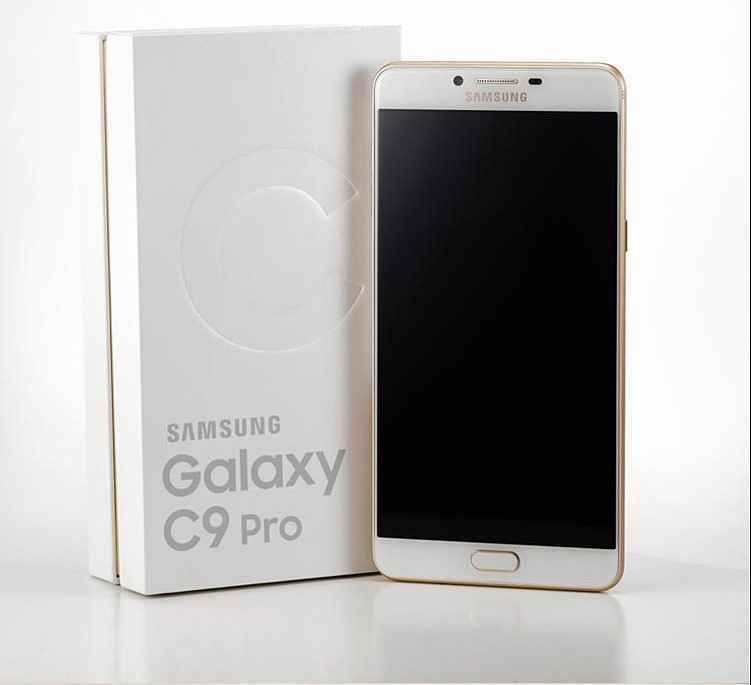 The specifications of the Samsung Galaxy C9 Pro are similar as was earlier listed by GFX Benchmark listings. The dual SIM (Nano+Nano) 4G-enabled Galaxy C9 Pro runs on Android 6.0 Marshmallow out-of-the-box. The smartphone features a 6-inch Full-HD (1080p) AMOLED display and is powered by an octa-core Qualcomm Snapdragon 653 SoC, with four cores clocked at 1.95GHz and the rest at 1.4GHz. Samsung has equipped the device with 6GB RAM. On the camera front, the Galaxy C9 Pro features a 16 mega-pixel camera on both front and rear. The rear 16 mega-pixel camera comes with an aperture of f/1.9 and a dual-LED flash. 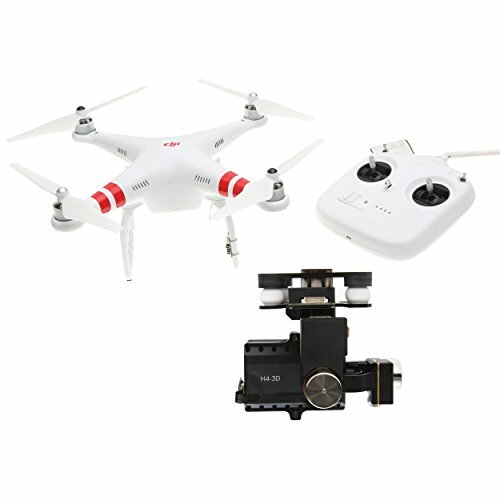 The selfie camera too has the same aperture except the flash module. The smartphone packs inbuilt storage of 64 GB that is expandable via a microSD card (up to 256 GB). The Galaxy C9 Pro has a fingerprint scanner mounted on its physical home button and is backed by a 4,000mAh battery with fast charging support. Apart from 4G LTE, the connectivity options on the Samsung Galaxy C9 Pro include Bluetooth v4.2, Wi-Fi (802.11 a/b/g/n), GPS, Glonass, Beidou, NFC, USB Type-C, and a 3.5mm audio jack. The smartphone measures 162.9 x 80.7 x 6.9 mm and weighs in 189 grams.